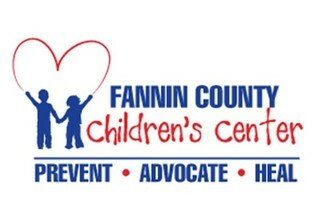 A free class for adults to learn how to prevent child sexual abuse. Free class for adults to learn how to prevent, recognize and respond to child sexual abuse. This class is designed for individuals and organizations that serve children and adolescents, providing prevention training for staff, volunteers, parents, and other interested adults. Class is 2 hours long and utilizes video, workbooks and class discussion. An interactive workbook for each participant to use and keep. Discussion about critical issues in sexual abuse prevention and the relevance of these issues within organizations that serve children and adolescents. Led by an authorized facilitator. Training covers signs and symptoms of child sexual abuse, how to respond to suspicions of child sexual abuse and strategies to prevent child sexual abuse.